Are you spending a small fortune on your face? Here’s how I dramatically reduced my average spend on beauty products without changing my makeup routine. When I first moved to London three years ago, I was spending over half of my salary on rent, living off £450 a month. Every pound mattered. I walked 10 minutes extra each morning to get a cheaper train, I stalked the reduced section in Sainsbury every night after work, I lived off 99p bags of stir-fry vegetables and the £3.99 bottles of wine from the corner shop down the road – I don’t think it was actually wine but it worked. I saved the MAC makeup I was gifted for reviewing fashion shows for special occasions and thanked my lucky stars that my house mate worked for Estée Lauder. Day-to-day life was a bit of a mini challenge but somehow more satisfying. 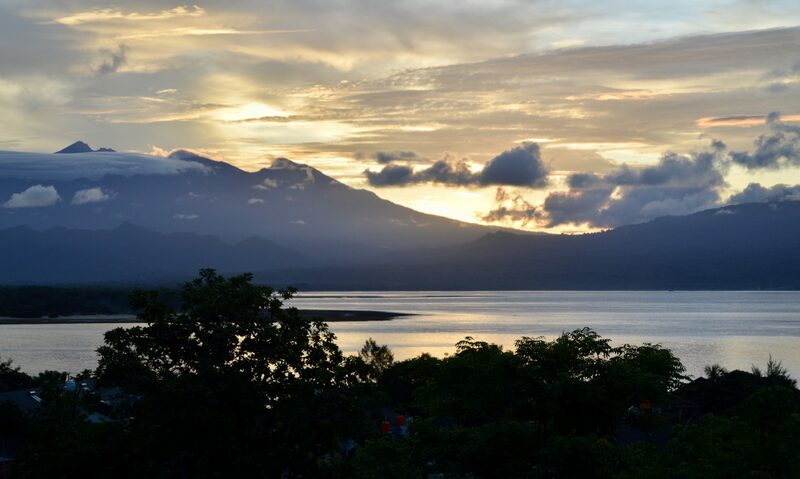 Everything had a value and I quickly worked out what I needed and what I didn’t. Charity shops, Wowcher and Forever 21 became my best friends. I would have reeled in shock at future me spending £5 a day on lunch and £100 a month in Boots. But future me got new job with a healthy pay rise and then moved into her boyfriend’s parent’s house, shelling out a tiny £150 a month on rent. It was like winning the lottery. I saved a few grand, which is pretty good going when you’re living in London, love makeup and clothes and temptation is everywhere. 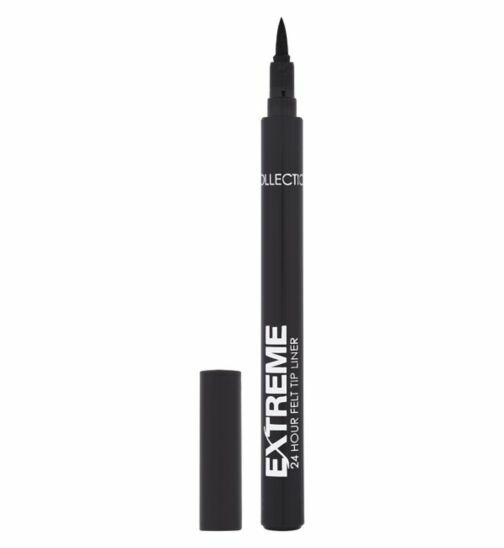 I can’t actually express just how great this eyeliner is in terms of value for money. Easy to apply feline flicks, it lasts for ages and from sunny festivals to sweaty dance floors. It doesn’t smudge! You know when you get a £3 off No.7 makeup in Boots and you don’t know what to buy? Well, try this in cool pink. 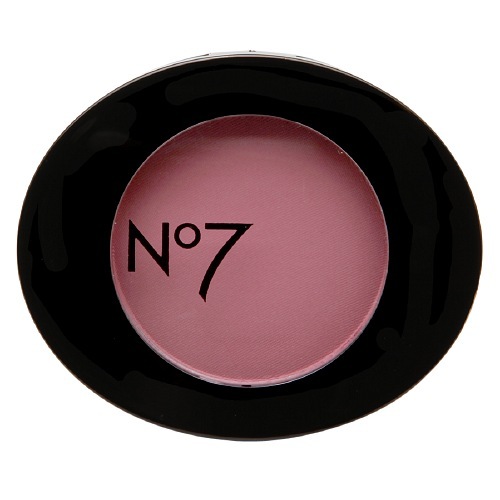 The colour suits most skin types, is buildable, and has great staying power. Even when I’m not trying to save, I use this bronzer. It is so cheap and such a nice colour – an absolute no brainer. The bronzer has a really subtle shimmer for an understated year-round glow. 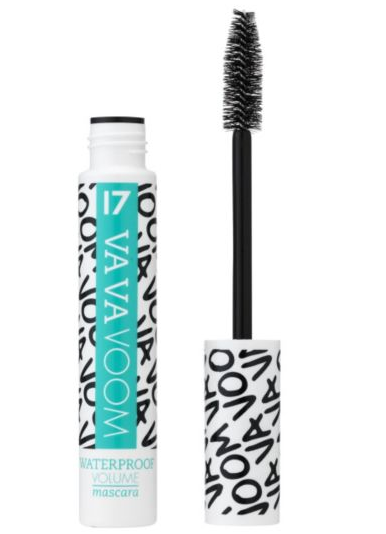 I wouldn’t recommend this for its ‘waterproof’ properties if you’re swimming, but it makes a really good everyday mascara that builds nicely and won’t melt in the sun. For a natural daytime look, the pale shades of the lipstick work really well. They go on nicely and won’t dry out your lips. 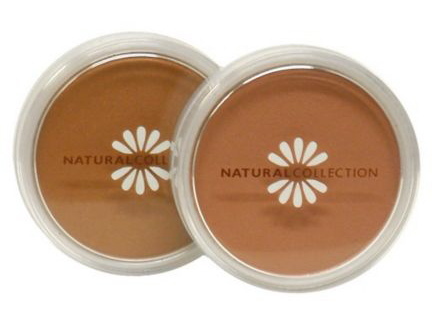 If you want a high-impact look however, the darker shades will need a lot of retouching. With loads of natural shades to choose from, the Rimmel eyebrow pencils work brilliantly from light shading to full-on reshaping. They also have a little blending brush on the lid. I finish mine with a brow set from MAC to ensure it stays put. 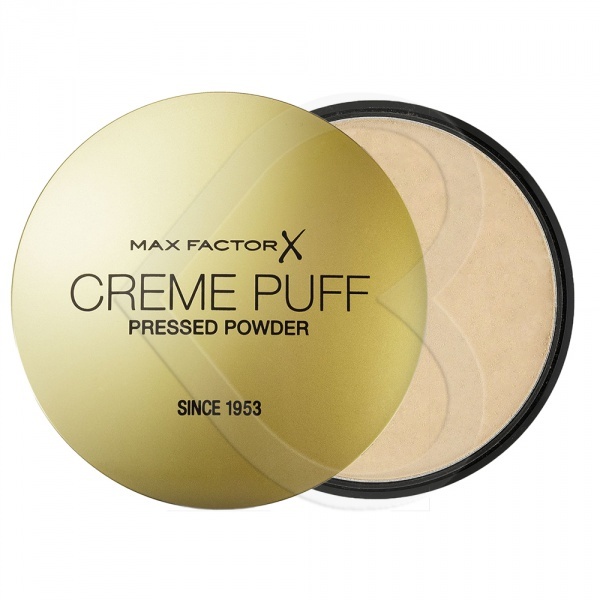 I have used this powder on and off since I was 15. It’s the ultimate Summer holiday swap when you want to give your skin break from heavy foundation – great coverage and no need for regular retouching. Which is quite amazing, really. 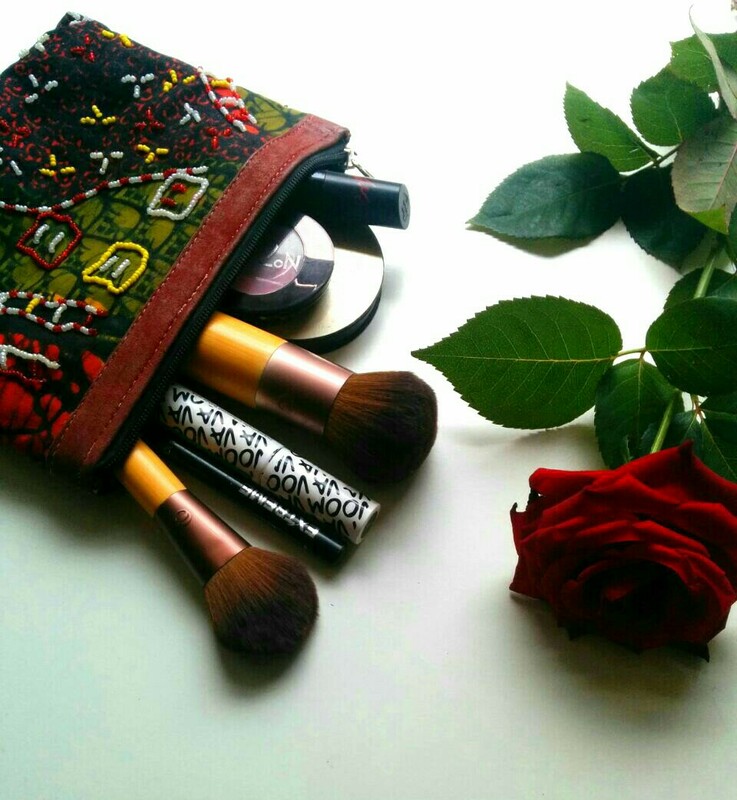 I don’t usually blog about beauty, so I’d love to know whether you found this post useful! 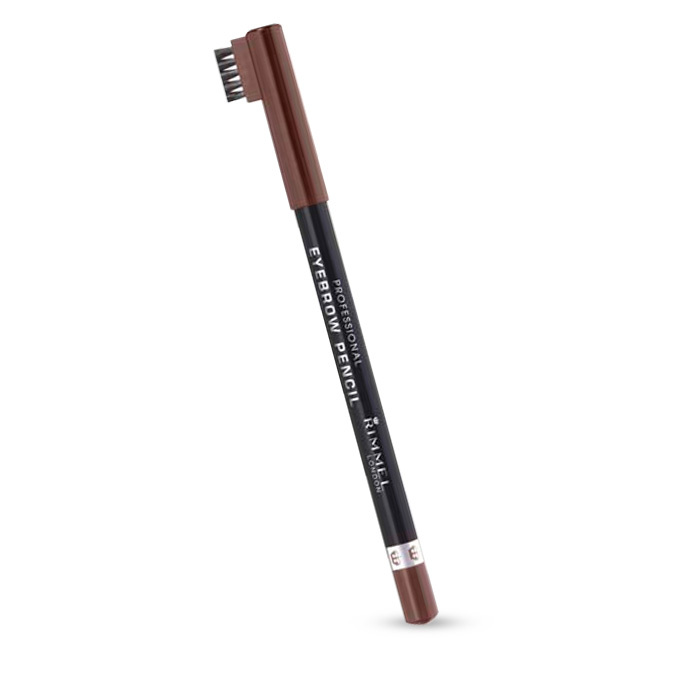 That collection eyeliner is great, I find that it’s so easy to use! Your spot on with the kate moss lipsticks and the rimmel eyebrow pencil! I love both those products. Loved that blog, meant tell you that I ran out of my usual YSL mascara and used the 17 VA Va Voom one that you had left at home..was just as good as my YSL!